Holding Diplome Superieur 1984, Ecole Normale de Musique de Paris, France, Mr. Kuo is an active conductor and professor in Taiwan. He was the conductor of Ensemble Instrumental International, Paris, France, Taipei Chinese Orchestra, and Youth Band of China Youth Corps, Taipei, Taiwan. Mr. Kuo has also worked with major orchestras, wind ensembles, Chinese orchestras, modern chamber music groups, and several maestros including Yumiko Sakuma, Si-Qing Lu, Roger Boutry, Guy Touvron, Robert Altken, Andras AdorJan, Shigenori Kudo, etc. Mr. Kuo is now a professor at the Music Department of the Fu Jen Catholic University and conducts its orchestra and wind ensemble. 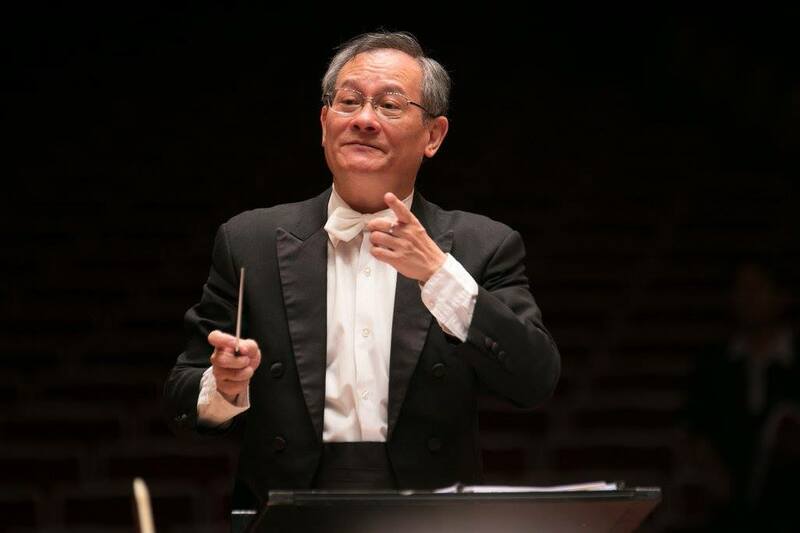 He is also the conductor of the Music Department orchestra, National Taipei University of Education, Taipei County Youth Orchestra and Ministry of National Defense Symphony Orchestra. Copyright ©2019 Taipei Civic Symphonic Band. All Rights Reserved.